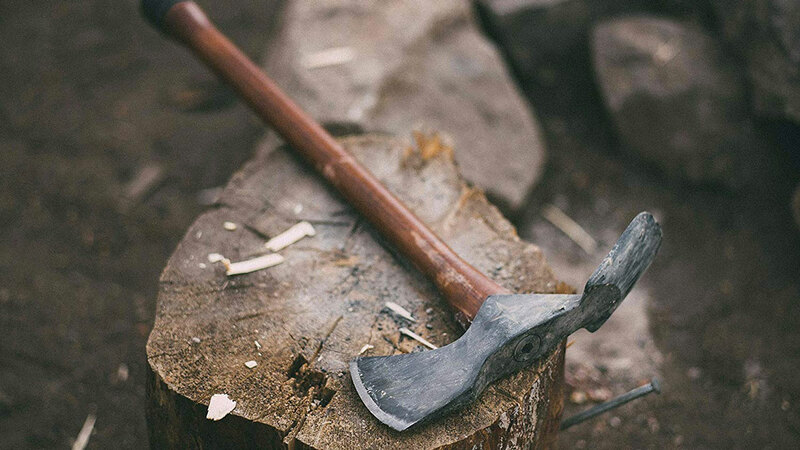 Barebones' Pulaski Axe is named for Ed Pulaski, a Forest Service ranger and volunteer firefighter who led 45 men into the flames of the August 1910 "Big Burn" along the Idaho-Montana border. They were forced to take overnight cover in an old mine shaft, and lost 5 men to suffocation. Pulaski himself lost an eye to blinding burns and suffered permanent lung damage. 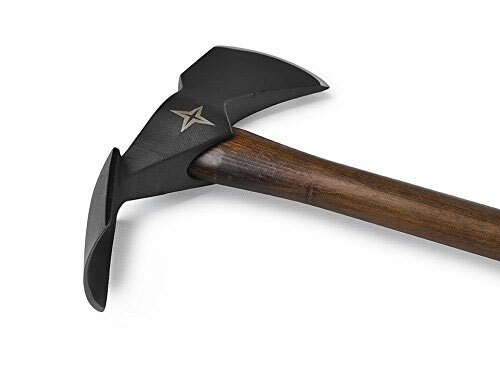 In the years following the disaster, Pulaski created what is now known as the Pulaski Axe, a tool designed specifically for Forest Service firefighters. 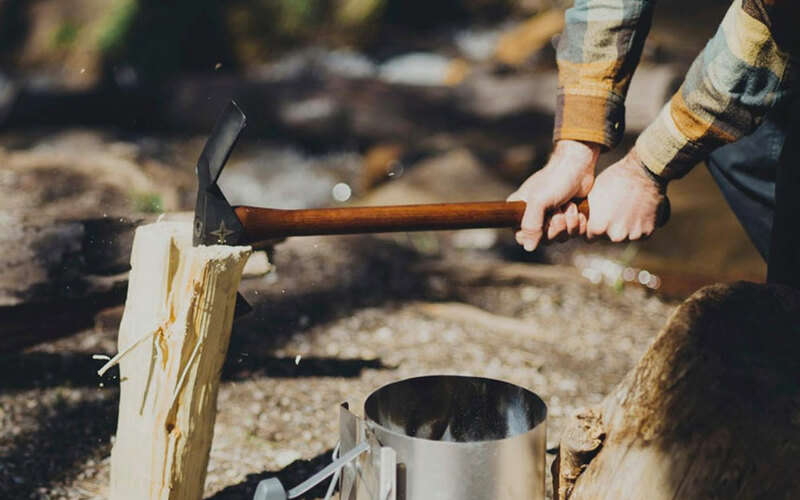 The Pulaski Axe has a wide angle, 1055 carbon steel split blade extending into a beech wood handle with a 1/3" solid steel core. 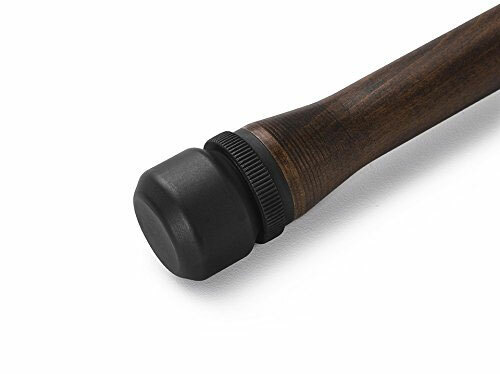 The two are secured by a tightening hex bolt. Dimensions are 24" long x 12" wide, and weight is 5.55 pounds.